Pages tagged "Nevadans for the Common Good"
80+ leaders and education allies packed the library at Western High School in Las Vegas for NCG's "Education Funding Summit," building momentum for a significant increase in public education funding. The Guinn Center for Policy Priorities disclosed that nearly $2 billion is needed to adequately fund Nevada schools. Clark County School District Superintendent Dr. Jara and County Judge Voy spoke to the need for greater funding, and Assemblywomen Swank, Miller, and Backus declared their support. This is part of a larger campaign to prepare for the 2019 Legislative session in which leaders plan to push for expanded funding for schools, increased affordable housing units, and protection for consumers through a payday lending enforcement system. On a dark Wednesday evening, 500 leaders from Nevadans for the Common Good lit up the gym at West Prep Academy and assembled to secure commitments from federal, gubernatorial, and state candidates at a nonpartisan accountability assembly at West Prep Academy. With pressure from leaders, candidates committed to work with NCG to increase affordable housing units, invest in public education, increase funding for FQHCs, protect Medicaid expansion, shine a light upon delays in the citizenship process, and create a database to protect consumers from predatory payday lending. During the forum, leaders shared their personal experiences including on healthcare. NCG leader Taj Ainlay testified that qualifying for Medicaid enabled him to see a doctor “for the first time in seven years.” Agatha Ramirez shared that it took her five months to become a US citizen and that it had taken her brother-in-law nineteen months and counting. Among the candidates who attended were gubernatorial candidate Steve Sisolak (D), senatorial candidate Jacky Rosen (D), congressional candidates Steven Horsford (D), Susie Lee (D), Danny Tarkanian (R), and Representative Dina Titus (D). Members of the payday lending industry say they are unfairly stigmatized and provide much-needed access to quick credit that traditional banks or lending institutions do not. Their arguments are bolstered by dozens of lobbyists and hundreds of thousands of dollars in campaign contributions to top candidates. Still, it’s been more than a decade since the last substantial changes to consumer protection laws on high-interest loans, and advocates — primarily general welfare groups like the Legal Aid of Southern Nevada, a cadre of progressive organizations and the faith-based coalition Nevadans for the Common Good — are looking to the 2019 Legislature as a chance to push for new consumer protections and limits on high-interest lenders. Leaders with 'Nevadans for the Common Good' have begun building a constituency of voters who are educated about the dangers of payday lending by holding civic academies on the subject. The next civic academy is scheduled to take place at Las Vegas University United Methodist Church. 650 NCG leaders packed the house at St. Elizabeth Seton Catholic Church for a nonpartisan accountability assembly with three gubernatorial candidates. Leaders succeeded in leveraging bipartisan commitments from all three to protect Medicaid, invest new tax revenue into education and more. Nevadans for the Common Good celebrated a positive resolution to an education issue affecting students of Fremont Middle School. 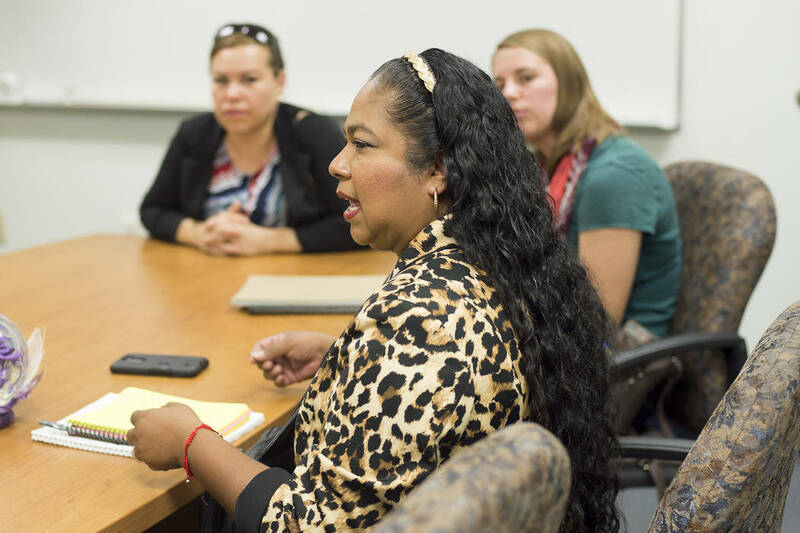 When the school district released rebuilding plans that involved busing Fremont middle-schoolers to another school, courageous parents and teachers began a year of conversing with each other and identifying allies. 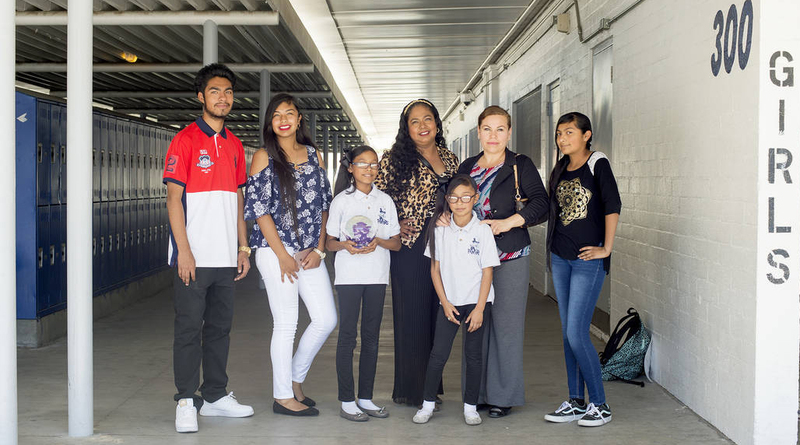 With the support of neighboring institutions Christ Church Episcopal and Reformation Lutheran Church, Fremont leaders persuaded the School Board to approve a "transformational new plan for Fremont": rebuilding Fremont as a K-8 school and constructing a new Global High School in the neighborhood. 'Nevadans for the Common Good' leaders discovered that Nevada was ranked 51st in the nation in terms of the level of state support for Meals on Wheels. As a result, there were over 1,000 home-bound seniors who were on the waiting list. NCG leveraged the support of municipal governments, state legislators and the governor to increase state funding to $3.4 million (a tenfold increase) in order to eliminate the waiting list. 200 leaders of Nevadans for the Common Good were joined by US Senator Catherine Cortez-Masto for a civic academy on immigration at All Saint's Episcopal Church. People participated in the session in order to "learn the facts" about immigration, build relationships with each other and conduct public business with Senator Masto. Said NCG leader Matt Estes, "It's really important that we get some of this information out because there's a lot of myths and a lot of stories." Chimed in Jeanne Ward-Estes, the event only "touched the tip of the iceberg." Over 75 citizen leaders of 'Nevadans for the Common Good' packed the Grant Sawyer State office building to support increased funding for the Meals on Wheels program.